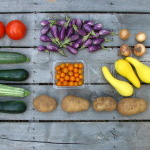 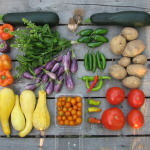 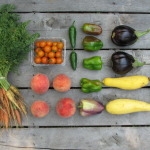 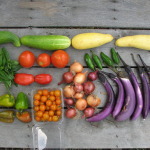 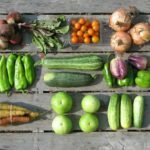 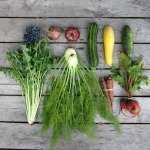 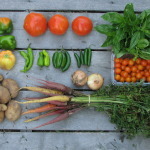 CSA Share Notes: Welcome to the first summer CSA share! 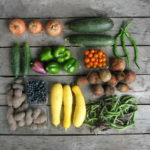 We are so excited to get started with this season. 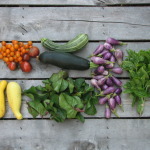 We’ve got some great crops that I bet many of you have never tried! 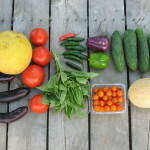 I hope you savor each one….